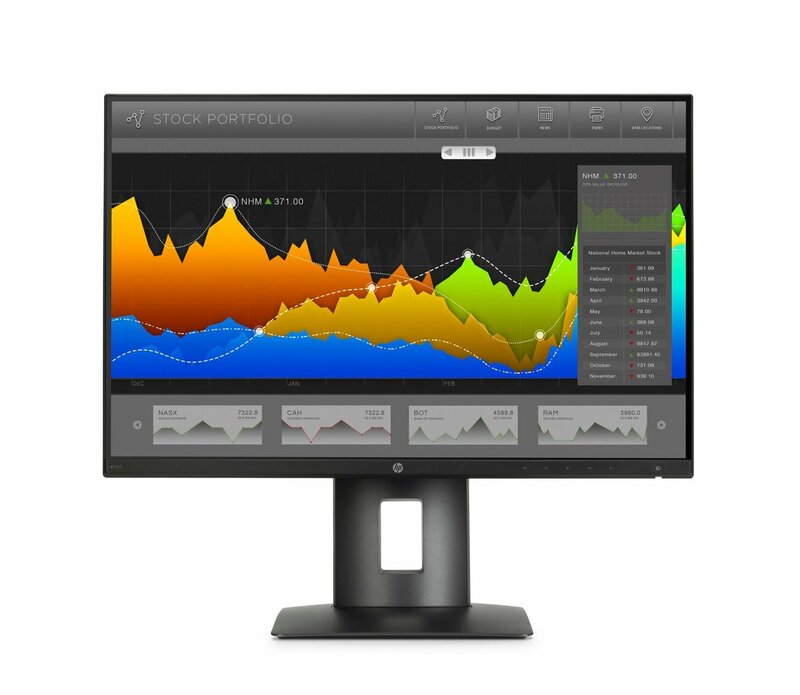 Deploy a seamless multi-display1 setup with the HP Z24nf Narrow Bezel IPS Display, which delivers Full HD, factory color calibration, and flexible connectivity for all of your devices. Get reliable color accuracy across all of your projects with out-of-the-box color calibration that’s ready to go the very first time you turn on your display. Connect to your everyday devices with integrated HDMI, mDP, DP, MHL3, DVI, and a USB 3.0 hub with a fast-charging port. A DisplayPort output allows you to daisy chain up to four displays1 with just one PC or workstation connection. Use picture-in-picture or picture-by-picture to get views from your connected devices and boost your multi-tasking productivity. Rest assured that your IT investment is supported by a three-year standard limited warranty. To extend your protection beyond the standard limited warranty, select optional HP Care Pack Services. Warranty 3-years limited warranty including 3 years of parts and labour. Certain restrictions and exclusions apply.